Multi purpose Danelander harrow set. These are available in 1.3m, 2m and 4m h/d cat 2 connections. 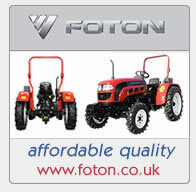 1.3m fits all compact tractors 14hp up, 2m 20 hp up and 4m 35hp up. 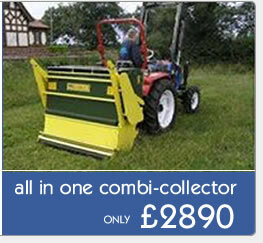 The ideal companion for your compact tractor. 12 x 16" curved blades for increased penetration. The sharpened angled blades break up your top soil and create the finest tilth. The working width of this harrow is 4'.